Within a day of the death of the BJP worker which spurred state-wide protests and bandh, another political slaying was reported from Kerala's Kannur district, Manorama online reported. Farooq, 45, a Social Democratic Party of India activist was hacked to death in Kannur at around 11 am on Thursday. Farooq was rushed to the hospital where he was declared brought dead. The SDPI has alleged that its core rival, Indian Union Muslim League (IUML), is behind the killing and the police have apprehended a local in connection with the murder. This was the third such murder in the city in the past 4 days. Earlier on Monday, a 52-year-old CPM grassroot leader, K Mohanan, was hacked to death by suspected RSS activists on at Pathiriyad in Kannur district. Following this, on Wednesday, Remith, 25, a Bharatiya Janata Party worker was hacked to death in front of a petrol pump in Pinarayi village, which is also the native place of the state's chief minister. 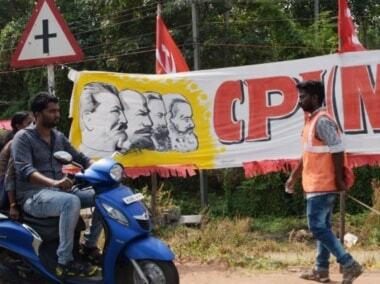 While on one hand, CPM has alleged that BJP workers were behind the murder of its leader and called for a hartal on Tuesday in Kannur, the BJP on the other hand, accused the CPM-led government of "unleashing a reign of terror over political opponents." Last week, two scheduled caste BJP workers were killed in Kannur district of Kerala. 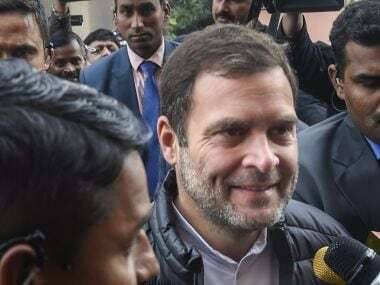 Following the killings, which are suspected to be politically motivated, BJP chief Amit Shah sought a CBI probe and urged political leaders to condemn the killing. 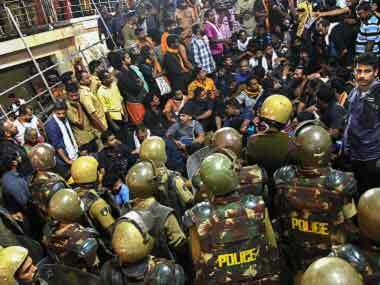 "Kannur has been the centre of Marxist violence in Kerala. The continuous violence against people in the native village of the state's Chief Minister underlines the government's ideology. We demand that the Kerala government hand over the probe into the murder to the CBI," Shah said in a statement. The BJP-led central government has also asked for a report from the Kerala government on the brutal killing of the 25-year-old BJP activist. The Home Ministry has asked the Kerala government to inform it about the steps taken for the security of political workers in the state, official sources said. According to sources, Remith's father was also murdered some years ago. TK Devasia in a Firstpost article argues that the killing of CPM leader Mohanan cannot be seen in isolation. It must be viewed in the backdrop of Remith's father's murder, who was stabbed to death. What is instructive to note here is that Remith's death too comes close on the heels of CPM's accusation that BJP-RSS activists. Clearly, the traditional BJP-Left rivalry remains vitiated and the Kannur region is extremely politically volatile. Amid this comes a fresh killing of Farooq, the SDPI activist. The murder of Farooq is the eighth political murder in Kannur after the LDF came to power. 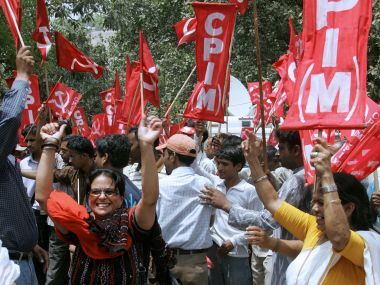 Even on the day the votes were being counted (19 May), a 47-year-old CPM activist Raveendran died in a bomb attack on the CPM victory rally. 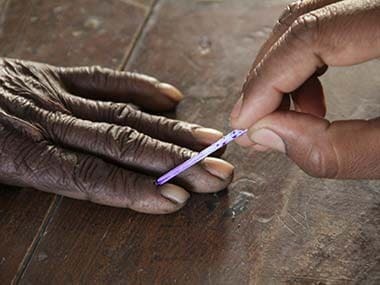 Since then five lives — three CPM and two BJP men — have been lost to the political bloodbath in the region. In addition to this, a BJP worker was killed in an explosion while handling bombs kept in his house near Kadirur in Kannur district.